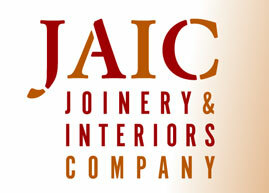 JAIC manufacture, supply and install high quality items, including casement or sash windows, stairs, doors, bi fold doors, conservatories and bespoke joinery. We source only the highest quality softwood and hardwood from sustainable timber merchants. The extensive use of CAD and CNC technology enables fast turn-around and competitive pricing to development and construction clients as well as private clients and public companies alike.